Create a new look for your vehicle by purchasing rims that can give it an entirely new look. 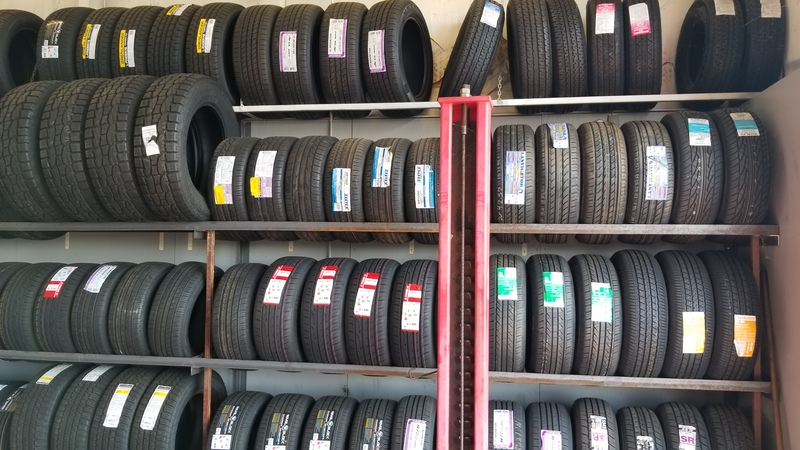 Take time to have your tires inspected to ensure that you’ll be able to control your vehicle well while it’s on the road. Our automotive specialists can help you select the products you want and need for your car, truck, van, or SUV. Find out about custom automotive projects we can complete for you. Get the help you need it to turn your vehicle into something special.